Senior Advisor for Security Policy at the Confederation of Swedish Enterprise, with a background working for the NGOs Global Initiative Against Transnational Organized Crime and Black Market Watch. 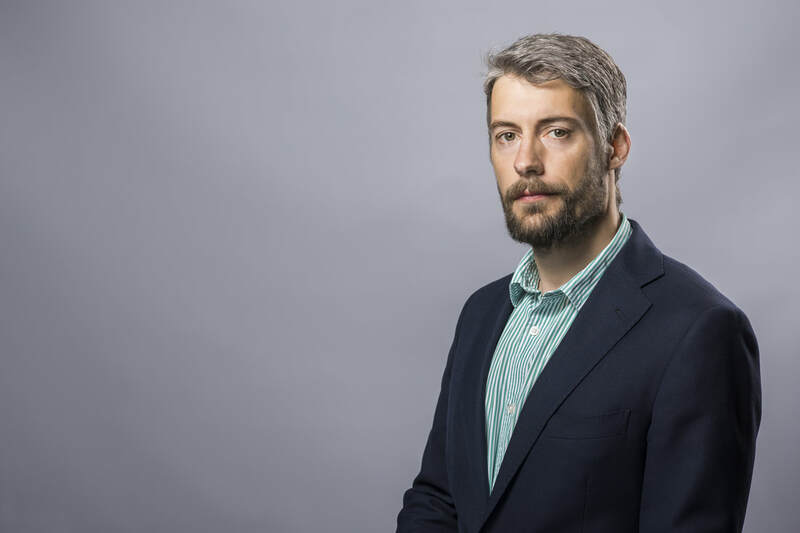 Karl Lallerstedt is a Senior Advisor for Security Policy at the Confederation of Swedish Enterprise, with a background working for the NGOs Global Initiative Against Transnational Organized Crime and Black Market Watch. He is a former anti-illicit trade strategy and communications director for a fortune 500 company, as well as a member of the OECD Task Force on Countering Illicit Trade.